Our dream clients are the best friends who want to spend every morning of the rest of their lives waking up next to each other, even with all the blanket stealing & morning breath that is sure to be involved. Soul mates who put each other first and get all sappy about each other while snuggling on the couch or simply walking their dog. Those who don’t mind rainy days, messy hair, or a little dirt on your dress because you’re so focused on each other that nothing else really matters. Our dream clients are those who value photography and know it’s the only true investment you’ll be making for your wedding day. Photography is the only thing that you’ll buy for your wedding that will actually become more valuable with time. The cake gets eaten, the dress gets stored away, the decorations are sold, but your wedding photos will be cherished and loved for the rest of your life. They will become the thing you love most from your day because they bring you back to some of the happiest memories of your life. 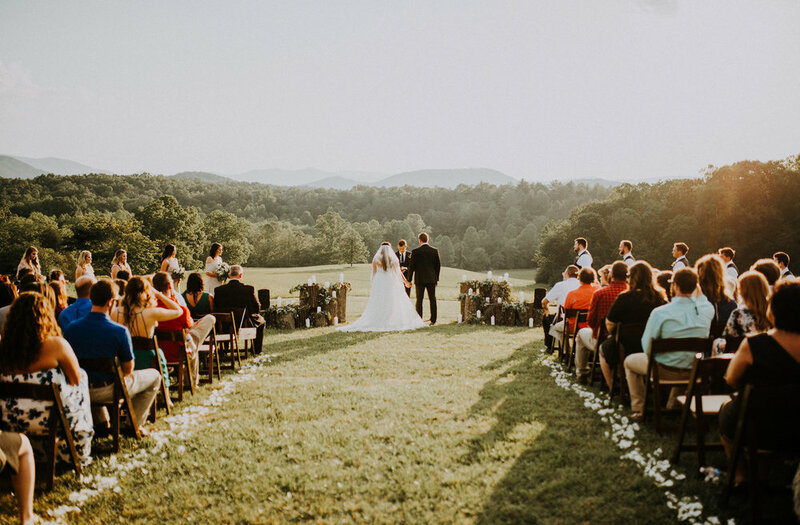 Whether you’re reading your vows tucked away in the mountains, dancing your heart out on the foggy coast, walking down the isle under the oldest trees in the world or having your first kiss in the church your parents got married in - we want to be there for you. We’ll travel across the world just to tell your story. Yes, your love story matters that much & we’ll probably tear up over it. local is considered within 60 miles of poplar bluff, missouri - destination is anywhere that is over a 6 hour drive from poplar bluff, missouri. - elopements are a private ceremony with less that 15 people, monday - thursday. tell us your story & we'll send you a full price guide! Thank you!! We can’t wait to get to know you! We can’t wait to read all the details! Don’t hesitate to ask any questions you may have for us! We'll send you a reply as soon as we can! keep in mind that the weekends are our busiest time, so it may take a day or two for us to get to our emails! We love working with clients beyond their wedding day to capture all those amazing firsts for them.